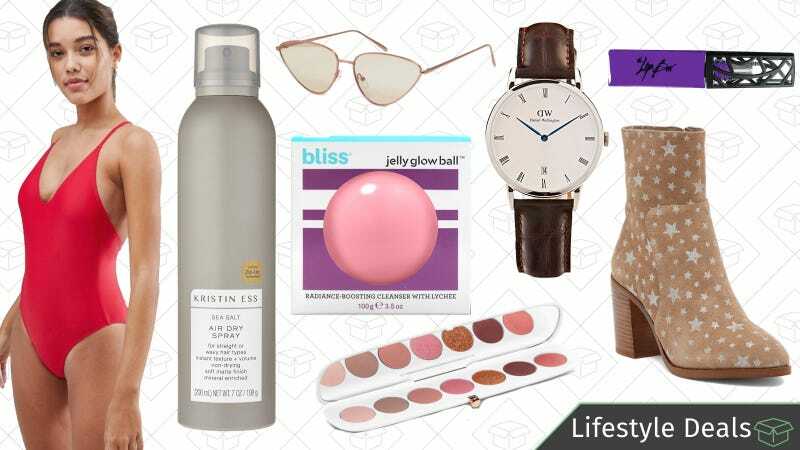 $10 gift card with $30 beauty purchase at Target, Steve Madden at Nordstrom Rack, discounted watches for Mother’s Day, and more lead Tuesday’s best lifestyle deals. Marc Jacobs Beauty makes some pretty stellar products, with a lot of them in my own personal collection. Their lipstick is highly pigmented, as is their nail lacquer. And with 20% off with the code MJBFRIENDS you can stock up on some staple beauty products. I recently bought the Magic Marc’er Liquid Eyeliner and let me tell you, this thing is a game-changer. I accidentally fell asleep with it on and it was still practically perfect the next day. And I mean, for $24, it’d better be. I also own the Feather Noir mascara, which is great for everyday makeup and bottom lashes. If you have yet to try philosophy products, I feel pretty comfortable saying you’re missing out big time. Now’s your chance to try out a really great beauty brand, and save money because they’re doing a buy one, get one free sale sitewide when you use the code MAYBOGO. Get beautiful skin and get free stuff at the same time. Pick up a $20 Amazon Luxury Beauty Daily Skin Care Sample Box, which is a little more all-encompassing than the typical beauty box, and receive equivalent credit to use on select beauty products. It’s basically free money that you can use to further your beauty obsession. There’s no better time to stock up on really great skin care than right now. Grab $20 off from Origins and free shipping, on orders of $45+ with the code FAMILY Plus, if you spend $65+, you’ll grab a free full-size gift. Give yourself the gift of great skin. In my opinion, a classic wristwatch still looks better than any smartwatch, any day. Today only, and just in time to have a great head start on Mother’s Day gifts, pick up the a new timepiece from brands like Kate Sapde, Daniel Wellington, Timex, and more for men and women. But time’s a-tickin’ on this deal and these prices only last until the end of the day. For me, the most common answer to “Where did you get that?” is H&M. The stores are mad houses and the clearance sections are disorganized, but digging through them is so worth it. Right now, they’re having one of their massive sales, with up to 70% off warm weather items like dresses, sneakers, light jackets, and more, and I’ll be there’s something in there that you’ll want. 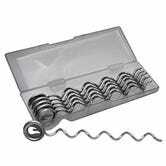 It’s almost barbecue season, and you can be ready with a set of Char-Broil potato screws, now marked down $9 for six, within $1 of an all-time low. As you might have guessed from the name, you screw these stainless steel corkscrews into potatoes, and throw them on the grill. The screws make them easier to grab with tongs or gloves, and help transfer grill heat to the inside of the potato, which makes them cook faster. Like a Fitbit for your dog, this FitBark activity monitor syncs to your phone so you can keep track of your doggo’s activity levels. It’ll cost you just 45 bones today (which is less than half the Amazon price) when you enter KINJABARK at checkout. This may sound like ridiculous product to some, so let me describe some instances where I think a FitBark could make a lot of sense: your dog is on weight loss plan, you’re taking your dog to a new doggy day care camp and want to make sure they’re allowing your dog to get out the cage, you want to athletically challenge your dog, you want to monitor recovery from surgery or illness, you are passionate about fitness and want your dog to join in, or you believe it’s impossible to have too much data. Whatever your reason, the waterproof FitBark clips onto your dog’s collar and monitors your pup for 14 days on a single charge, will track their daily routine including sleep patterns, and allows you to compare your data with other FitBark owners. It’s available on Daily Steals in pink and blue. 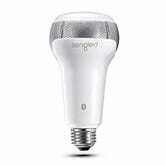 A Bluetooth-controlled dimmable light bulb for $12...pretty good, yeah? 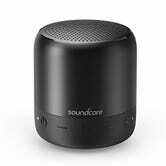 Yeah, it is, but it’s also a freakin’ Bluetooth speaker. Just hide it inside a lamp, pair your phone, and hit play. I wouldn’t want to build a whole smart lighting system out of these things, since they don’t connect over Wi-Fi (and thus don’t work with Alexa), but it could definitely be useful in a one-off situation. Use promo code 50B00PNU at checkout to save 50%. The Magno Ti already wrapped up an incredibly popular crowdfunding campaign, but you can still order yours from Indiegogo On Demand for $35, compared to £30 (roughly $41) on the company’s website. 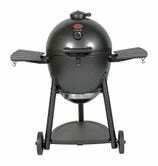 Following last week’s deals on the 6 qt. and 8 qt. 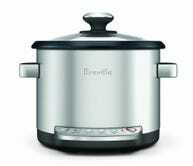 Instant Pot Ultra, the apartment-friendly 3 qt. model is now down to its best price ever. The Instant Pot Ultra features a completely revamped, dial-based UI that makes fine-tuned adjustments faster and easier than the older models. A new processor allows it to compensate for altitude and carry out completely custom programs, and it also has a few modes you won’t find on the standard Instant Pots, like cake, eggs, and sterilize. You should probably only buy this thing if you’re cooking for one or two, but $76 is a whopping $44 below list price, and the best deal we’ve ever seen. 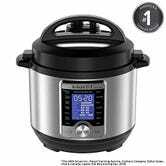 In fact, it’s $4 cheaper than the standard Instant Pot Duo of the same size. If you need some really great home decor on the cheap, Society6 is your best friend. The already-affordable art and decor site is giving an extra 25% off everything they sell until midnight (PT) tonight with the code ART4MOM. Even at full price, Shure’s SE112 earbuds are a great option for replacing the headphones that came with your phone. But this is Kinja Deals, so of course, they aren’t full price. Get the wired version for $40 with promo code KINJA4UP, or the Bluetooth model for $85 with code KINJATCQ. Just make sure you’re buying from the Roberts LP listing on Amazon, or else the code won’t work. These normally sell for $49 and $100, respectively, and they hardly ever go on sale.